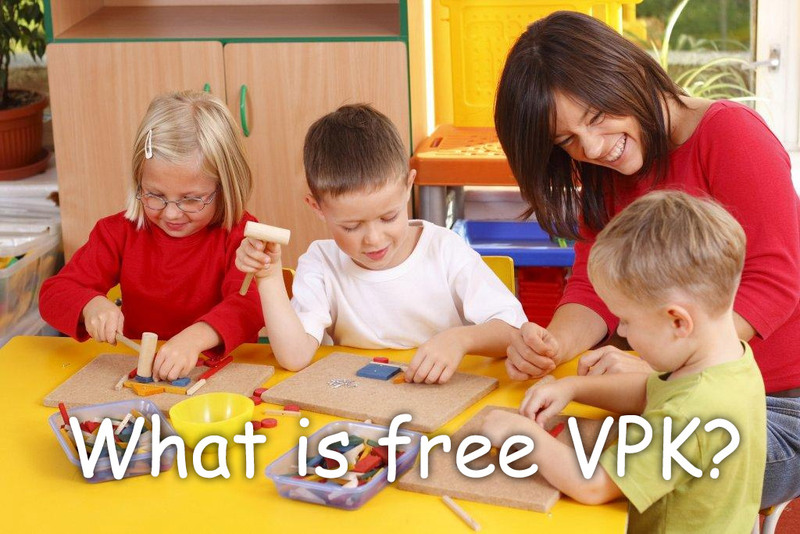 What Is Free VPK And Why Is It Essential For Children? It is so important in today’s world to give your children what they need to be successful…and our free VPK (Voluntary Prekindergarten) program goes a long way to making sure that your kids are ready to start school next year. It is a free program for all four-year-olds, and will help prepare your children for school by getting them used to being in a learning environment. The free VPK program is for all four-year old children born on or before September 1 and it includes an age-appropriate curriculum that focuses on early literacy. The manageable class sizes will ensure your children get the attention they deserve and all instructors are qualified and experienced. Free VPK is essential for preparing your children for school and starting kindergarten the next year, as it gives them a jumpstart by enhancing their pre-reading and pre-math skills, as well as helping to develop their language and social skills. If you work towards helping develop the skills that your children need in order to become successful at reading and learning, then they will have a much more enjoyable, beneficial schooling experience as they get older. 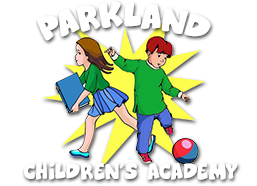 This valuable free VPK program, offer at the Parkland Children’s Academy, means your children are eligible for one of the free programs offered. Our school year program includes 540 instructional hours. This program helps to increase children’s enthusiasm for school and for learning, and will prepare them in all ways – intellectually, emotionally and socially – for starting school. Take advantage of this free VPK program and let’s work towards giving your children the education they deserve. Let us help you build a foundation for your children’s educational success. Enroll in the free VPK program at the Parkland Children’s Academy and partner with us to make sure your child has the necessary skills needed for academic success.